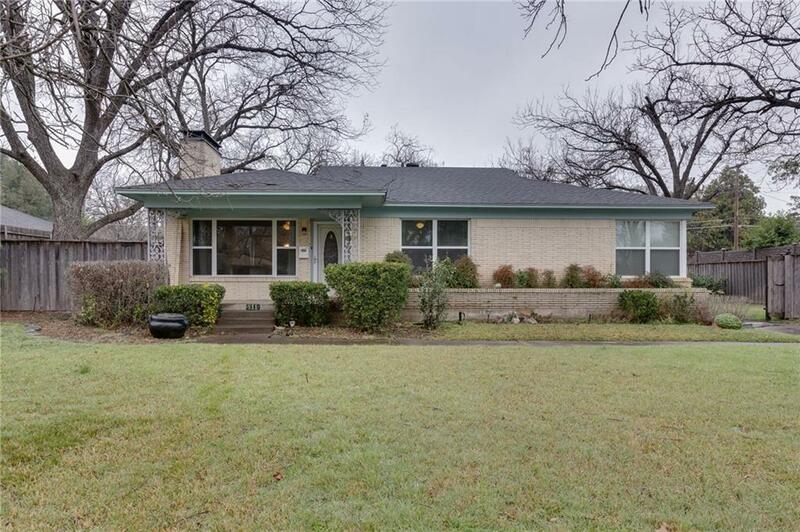 Nearly 2000 square feet in sought after Wynnewood North. This home has 3 bedrooms, 2.5 bathrooms, 2 living areas, 2 dining areas, 2 car garage and large lot. Home is in need of cosmetic updating but some of the big items have already been done. Windows replaced with hi-e double panes in 2017, sewage and gas lines from house to city connections replaced in 2012, roof replaced in 2011. Nice size bedrooms. Mature trees on property. Very easy access to downtown Dallas.